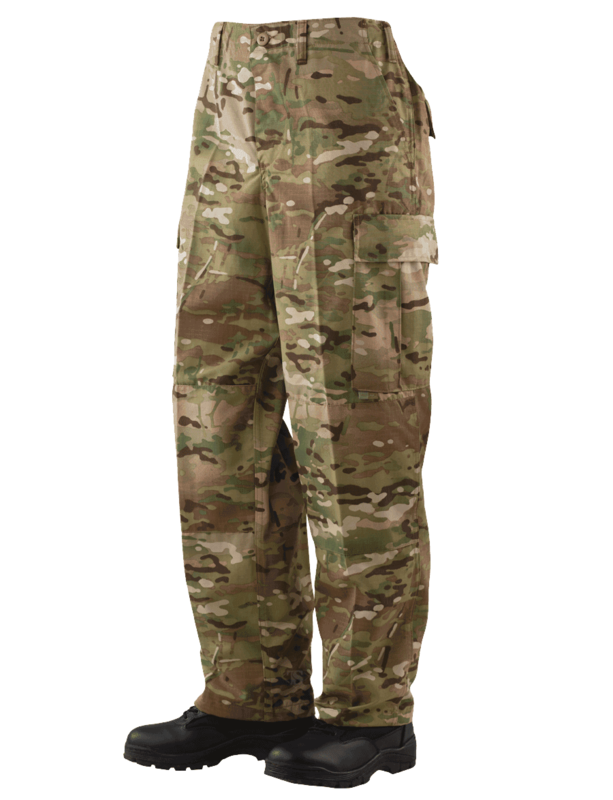 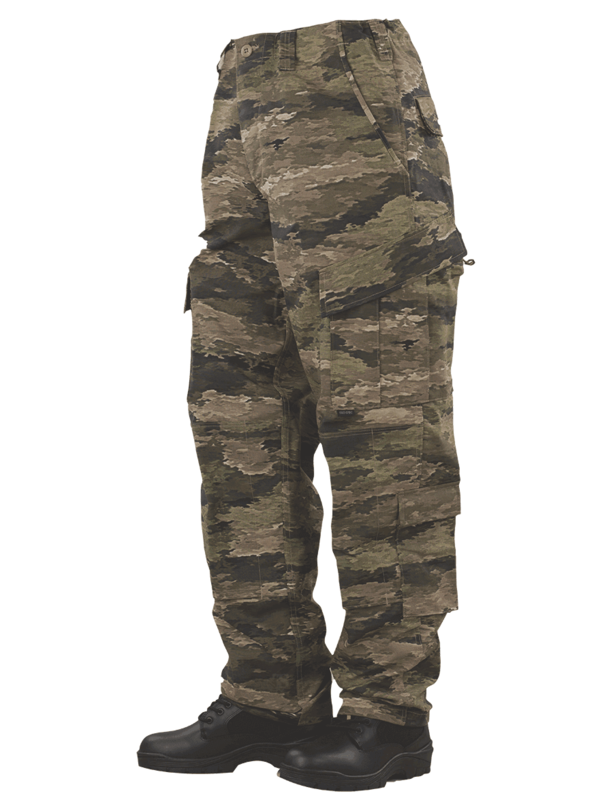 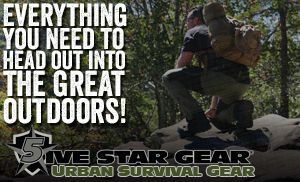 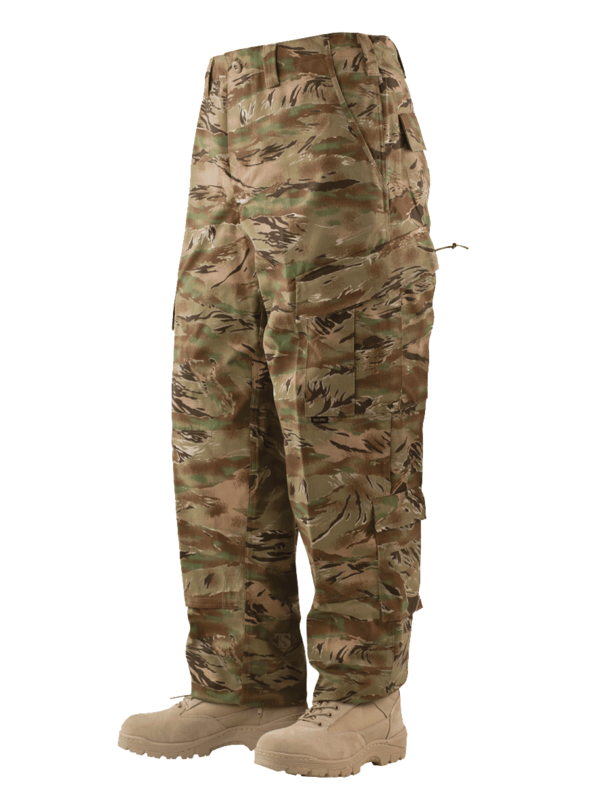 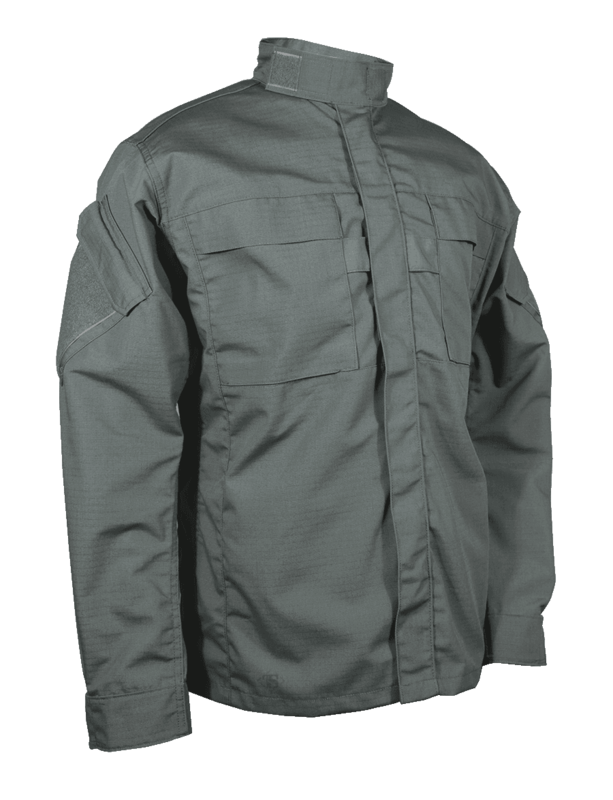 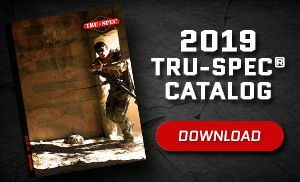 For the traditionalist the classic BDU is the most popular MIL-SPEC uniform and has been for years. 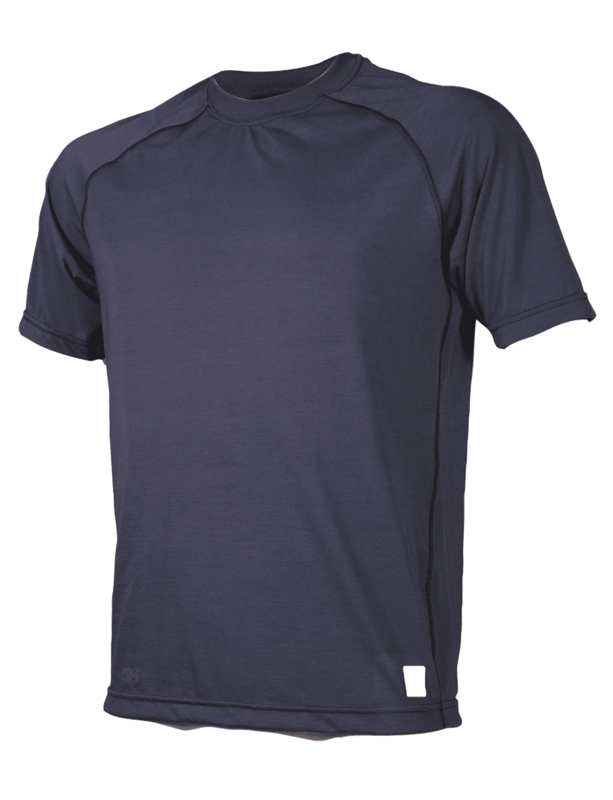 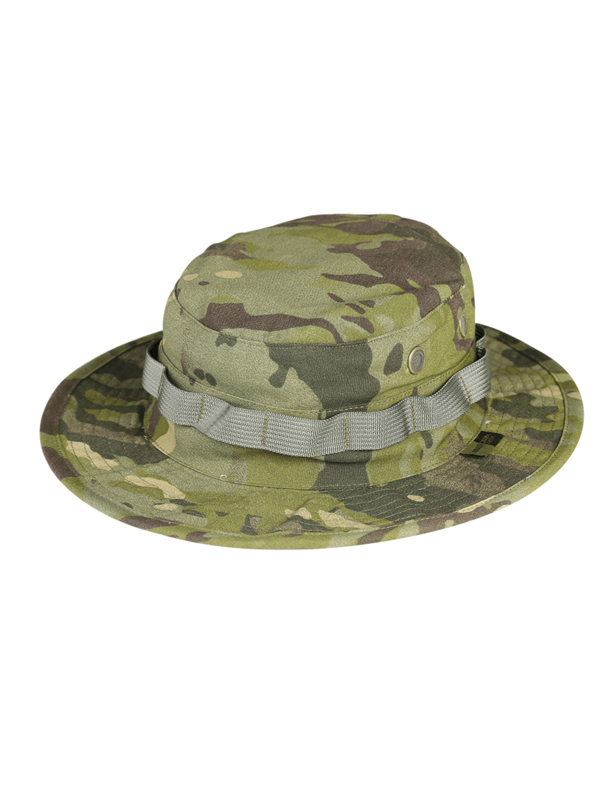 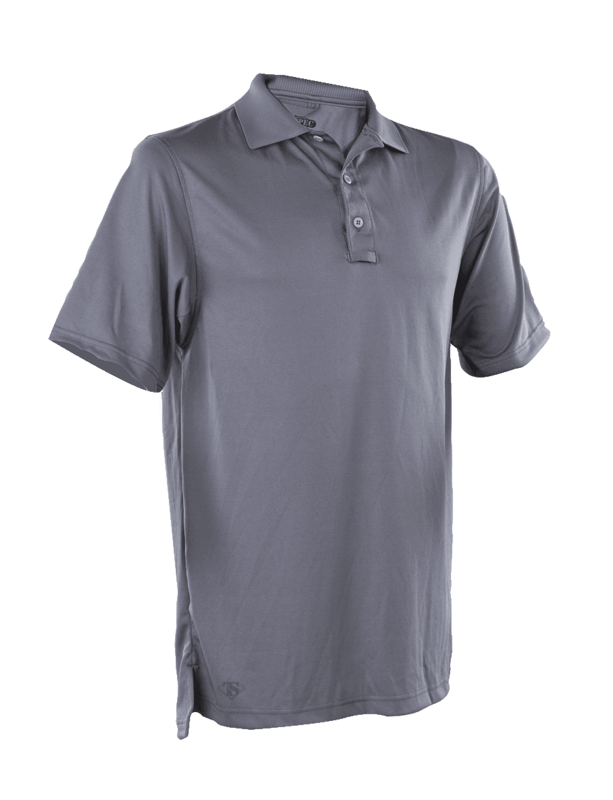 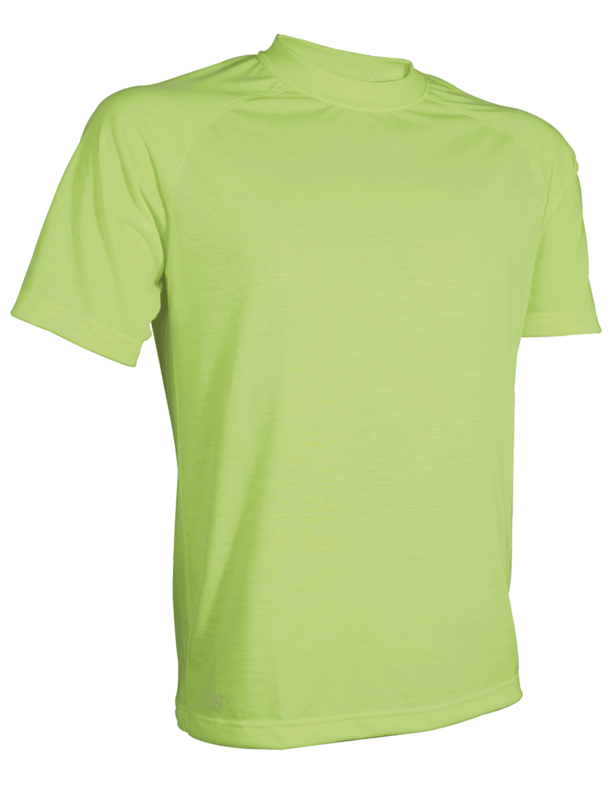 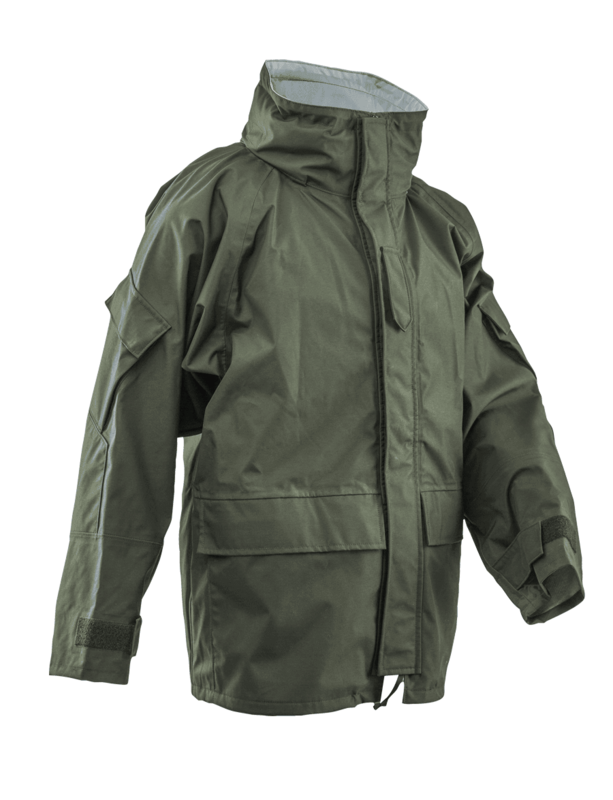 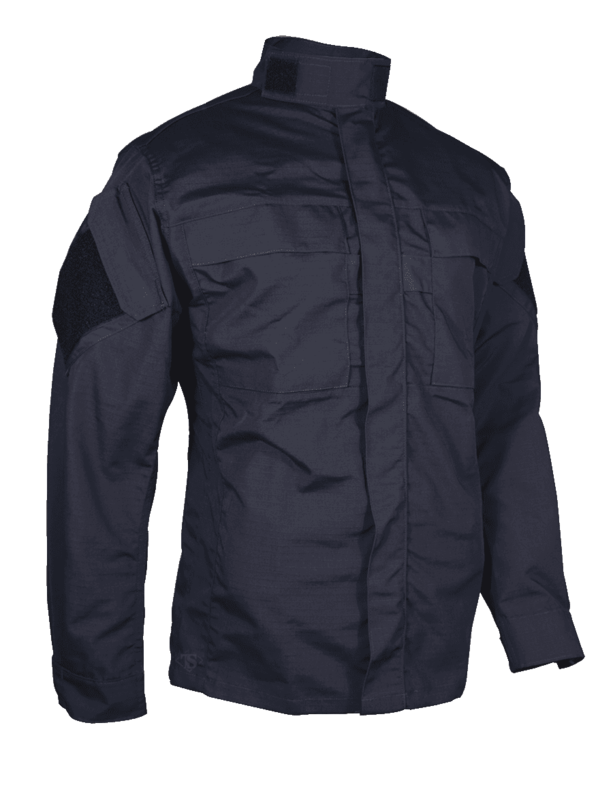 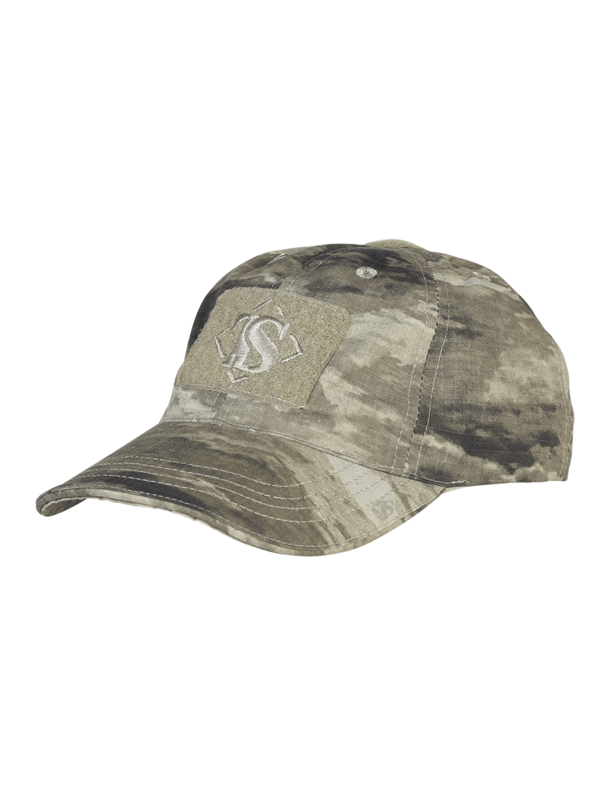 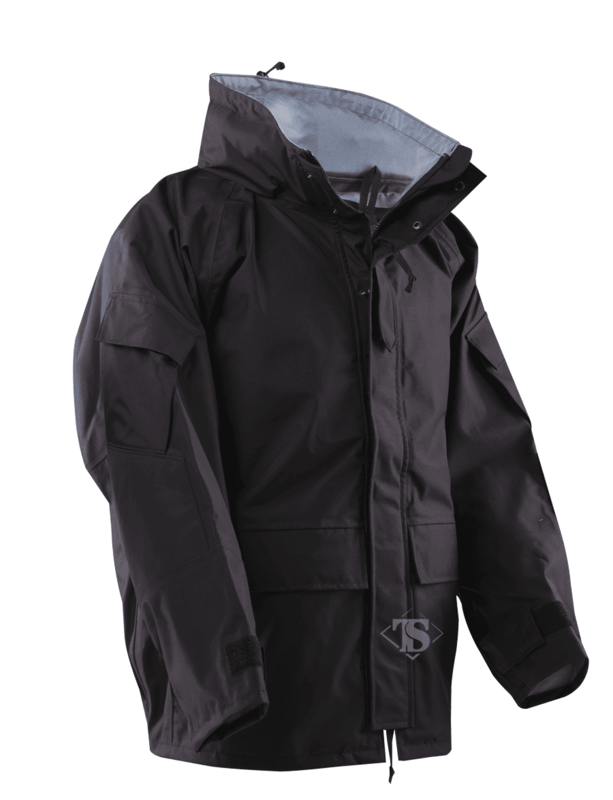 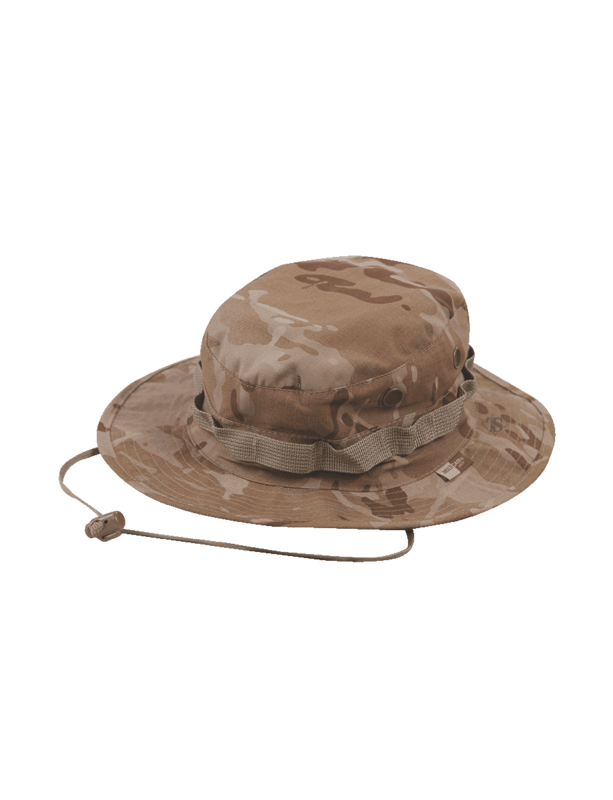 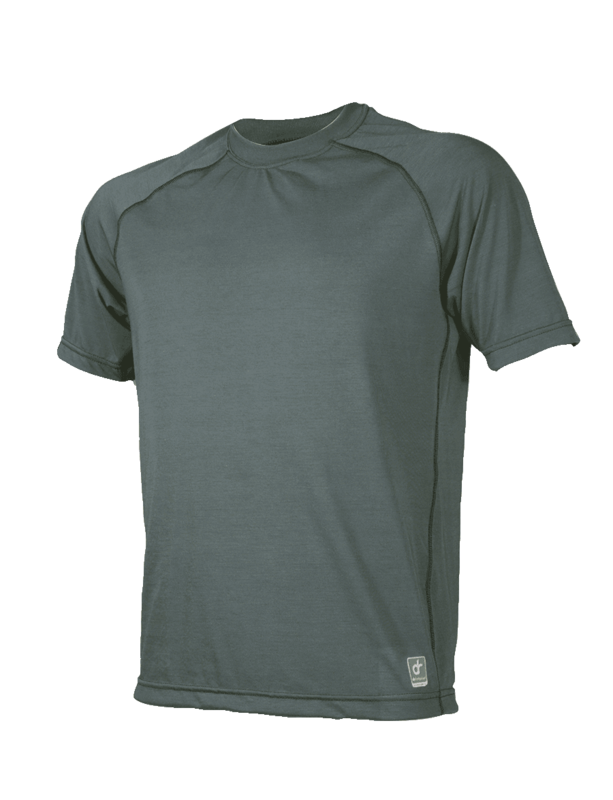 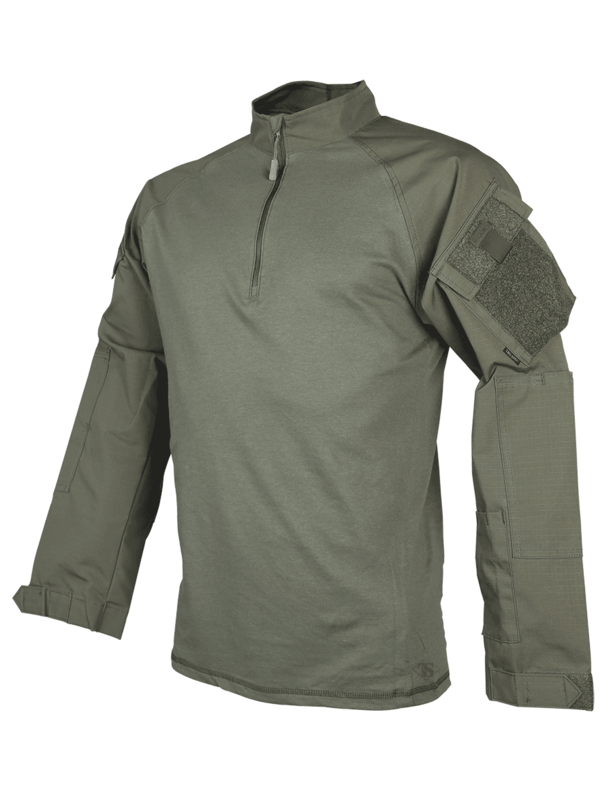 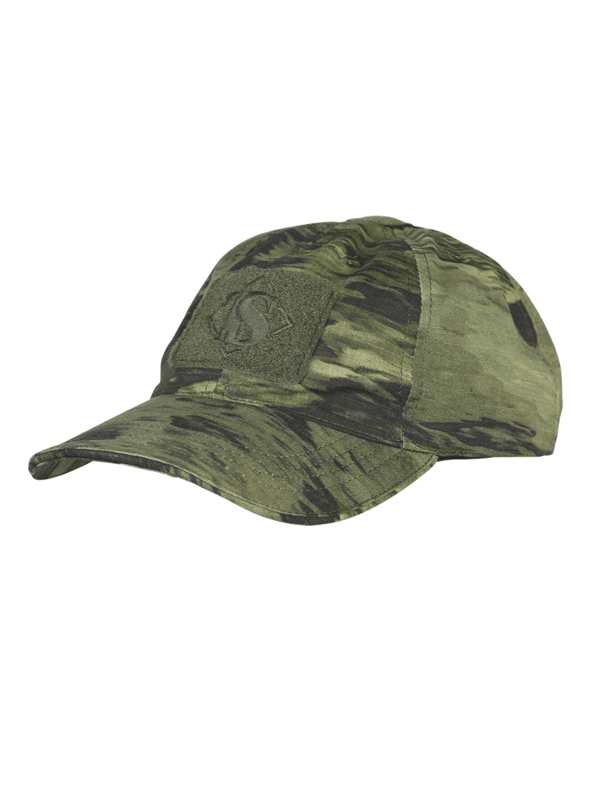 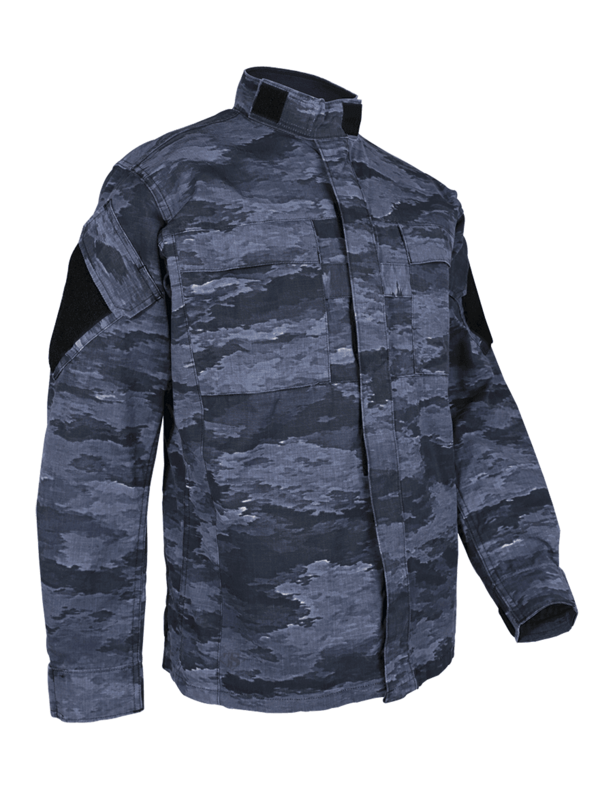 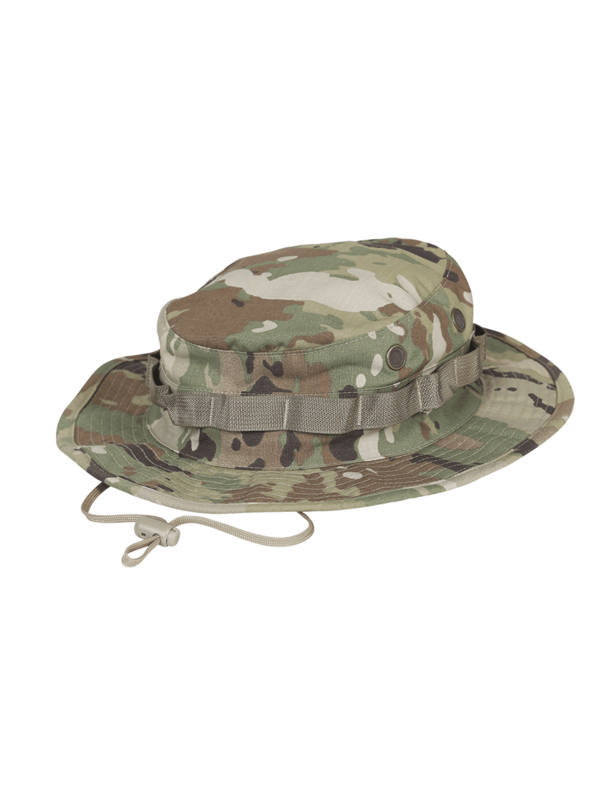 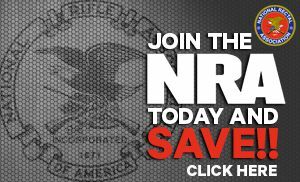 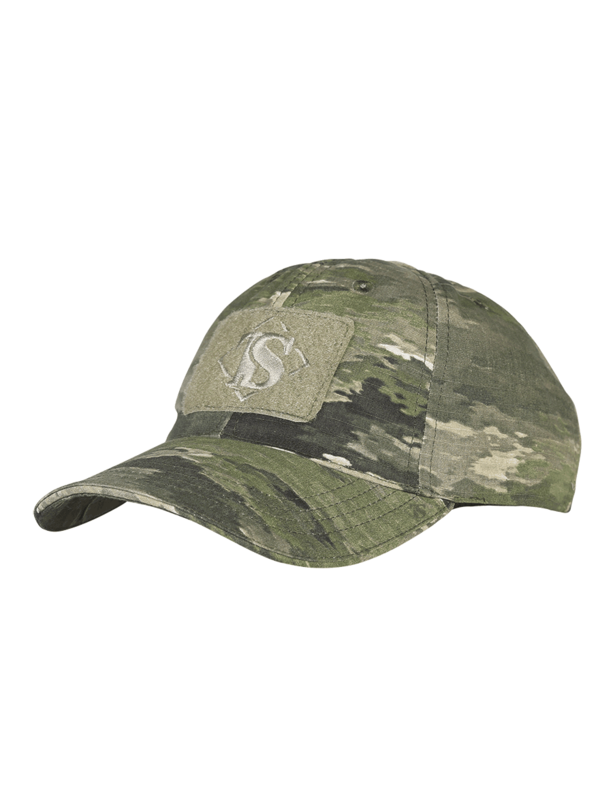 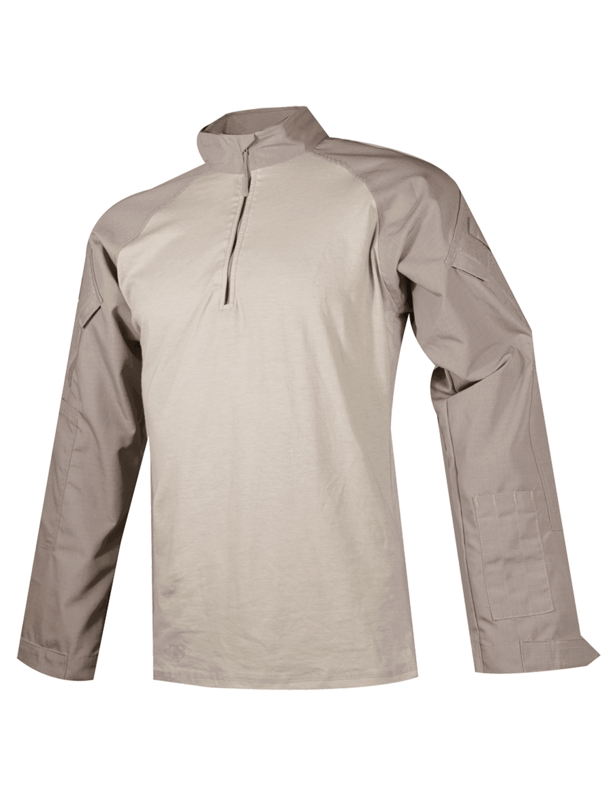 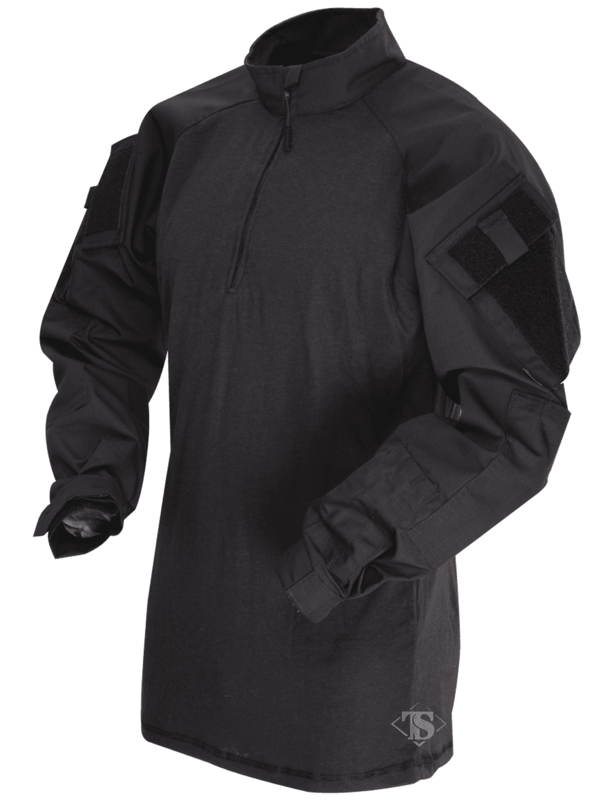 These combat tested pieces give the wearer the basic features and options to get the job done. 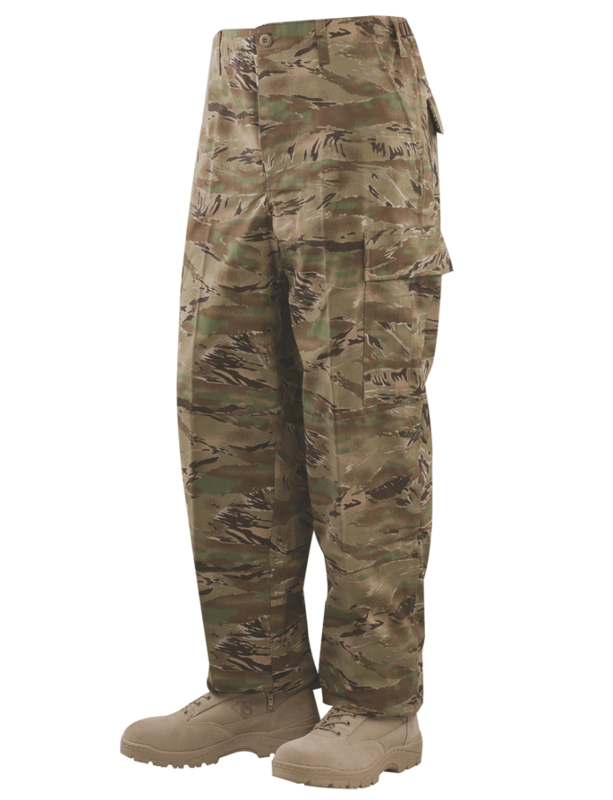 Adopted by the U.S. military as their primary combat uniform in the early 1980s, these popular uniforms served well into the mid 2000s and remains a popular favorite among many. 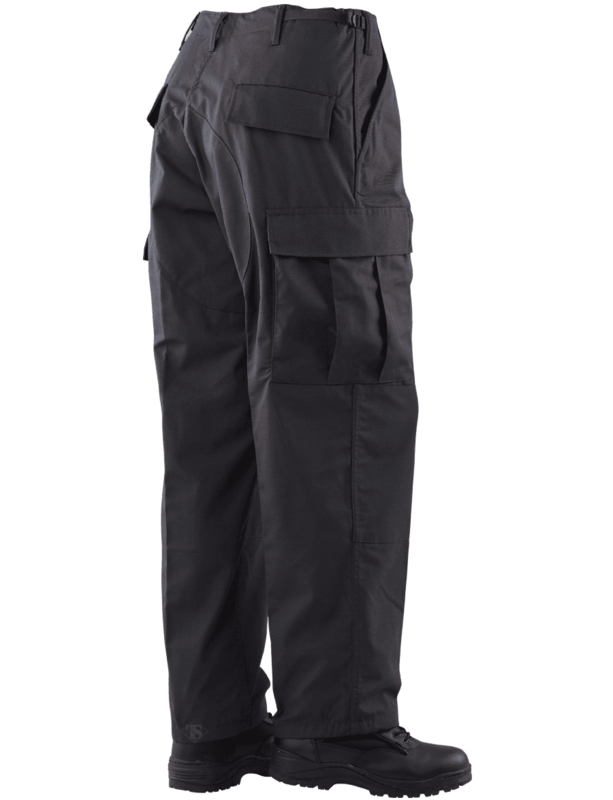 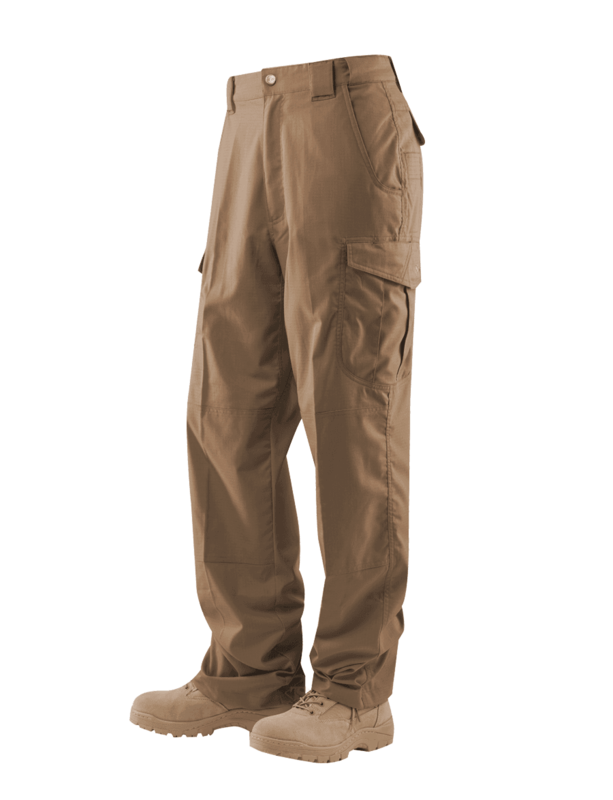 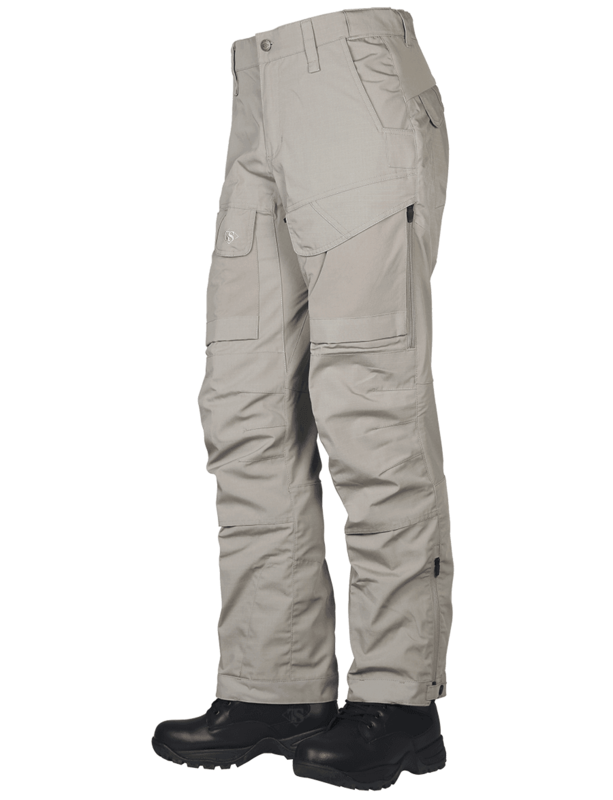 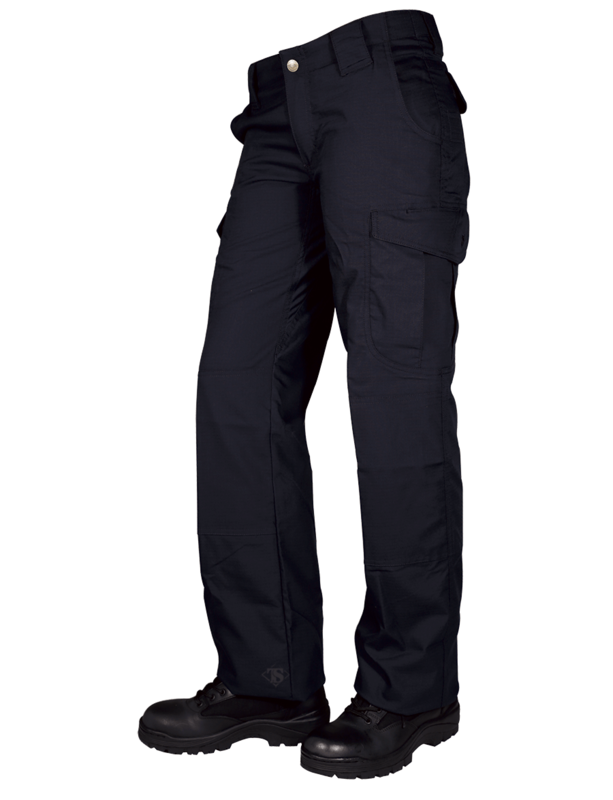 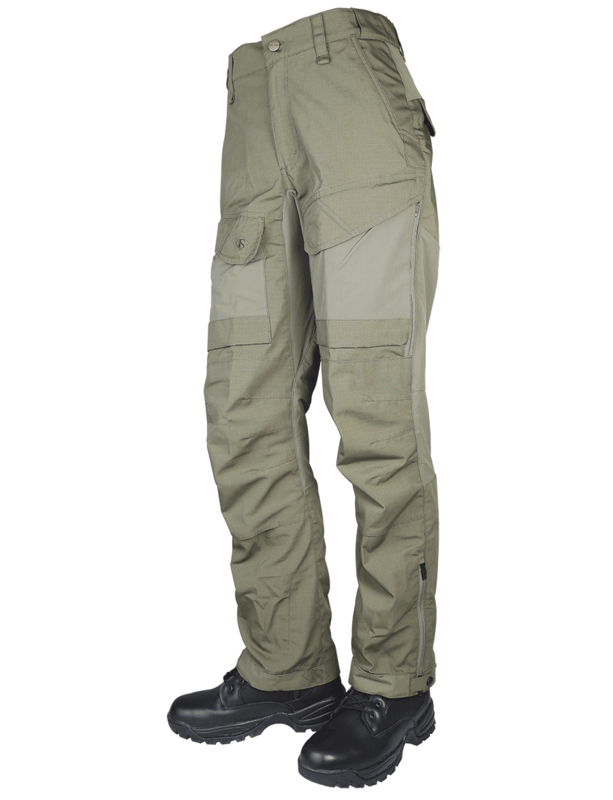 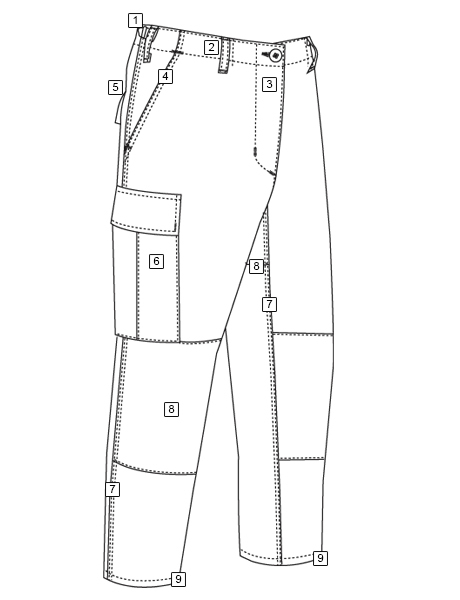 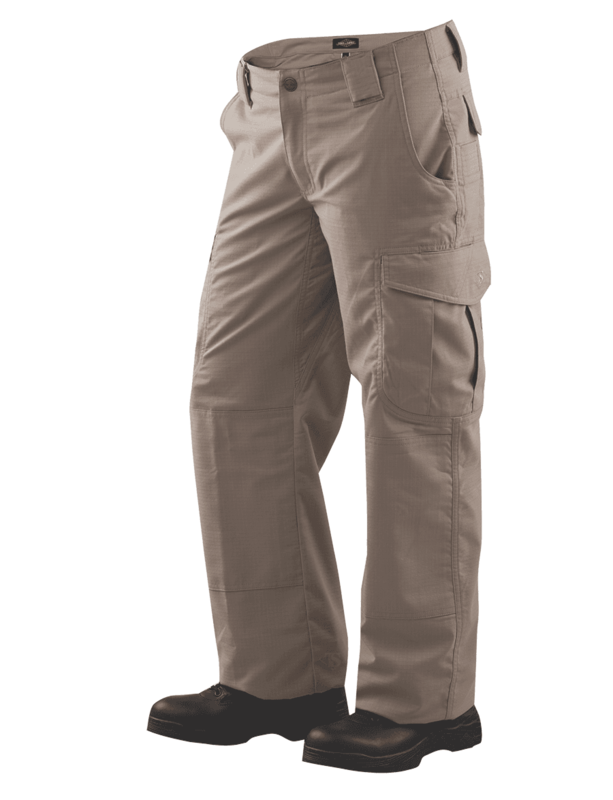 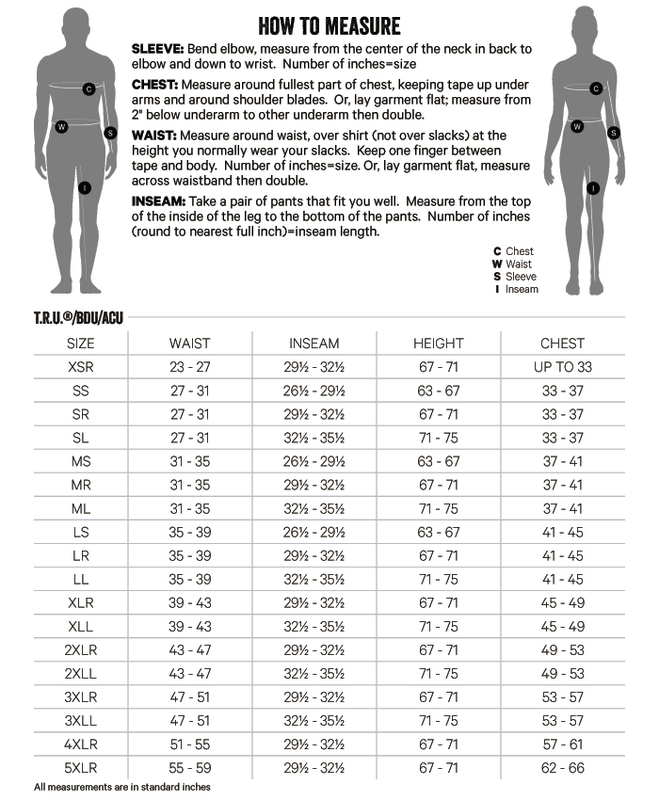 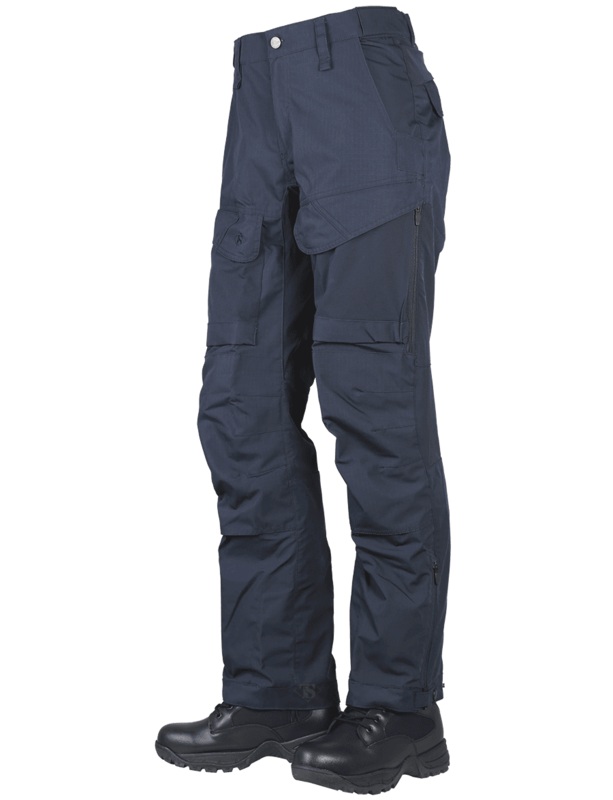 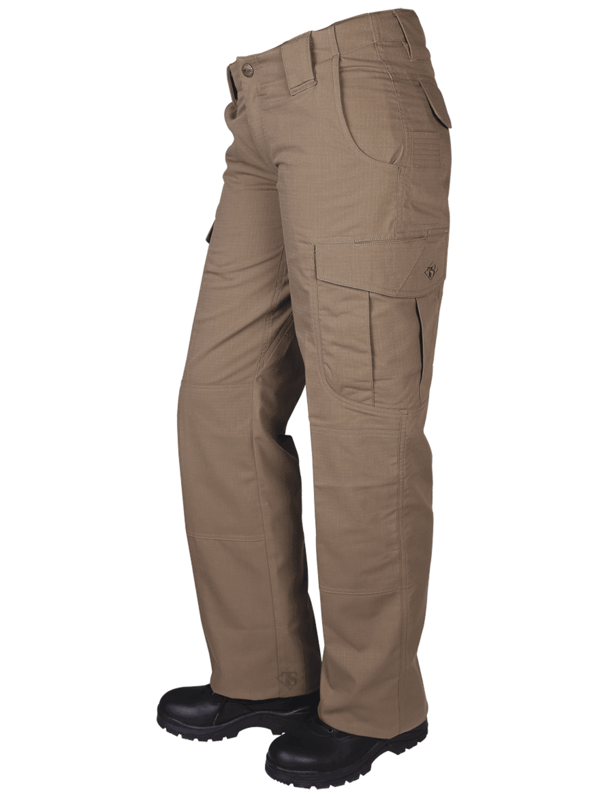 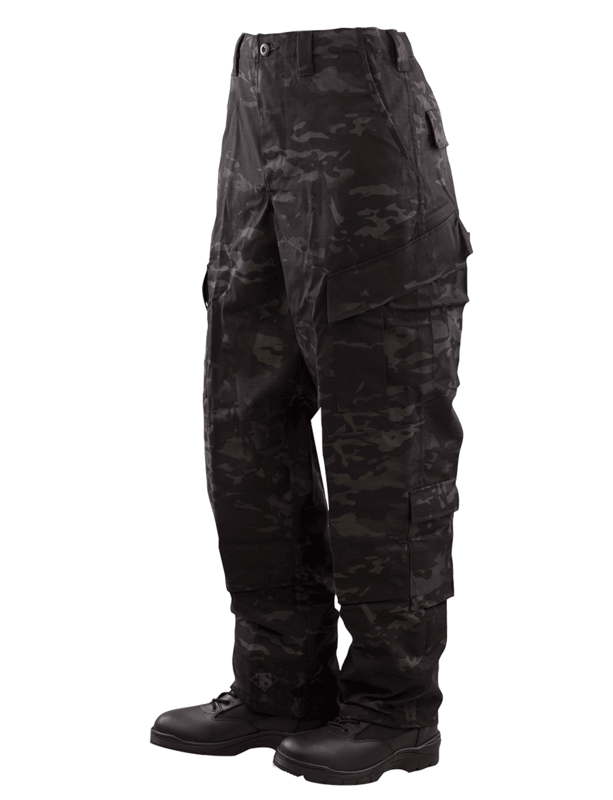 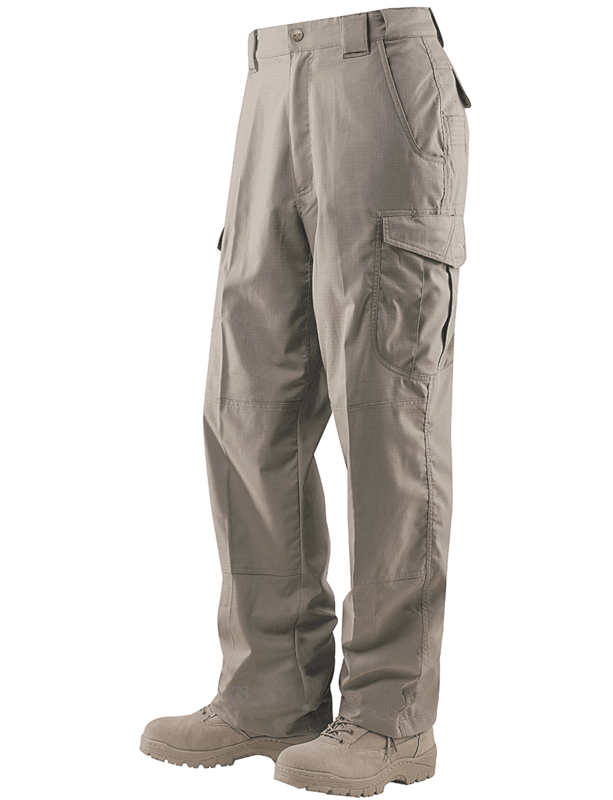 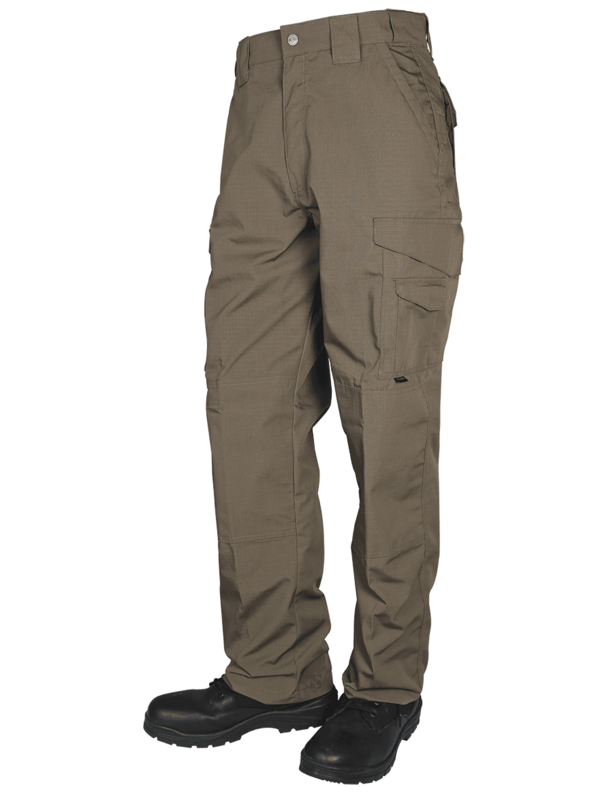 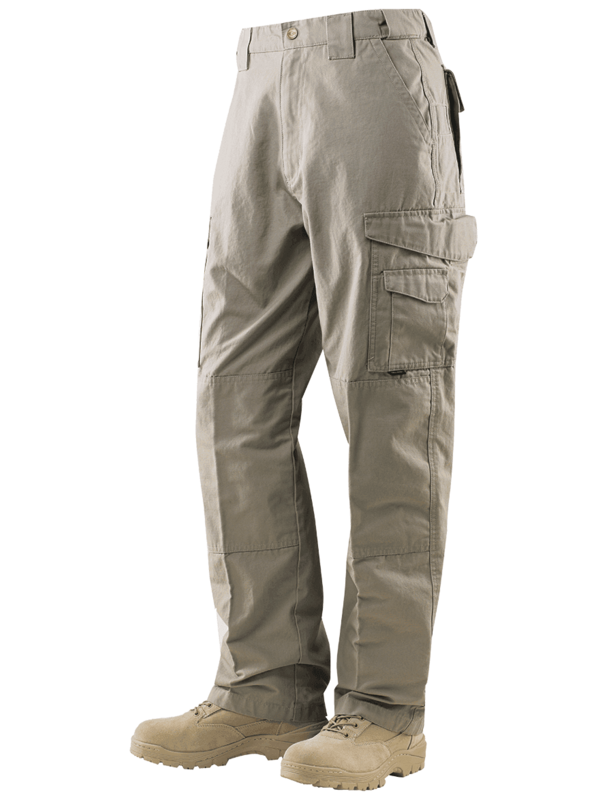 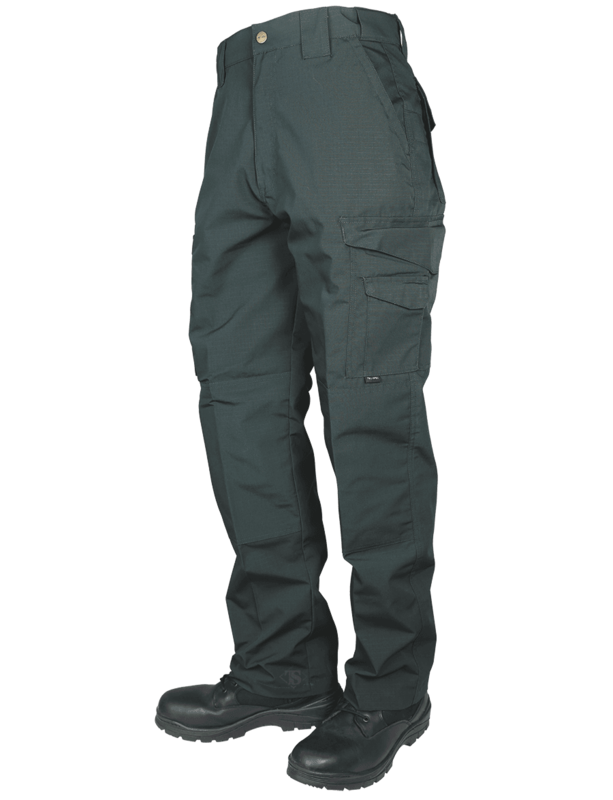 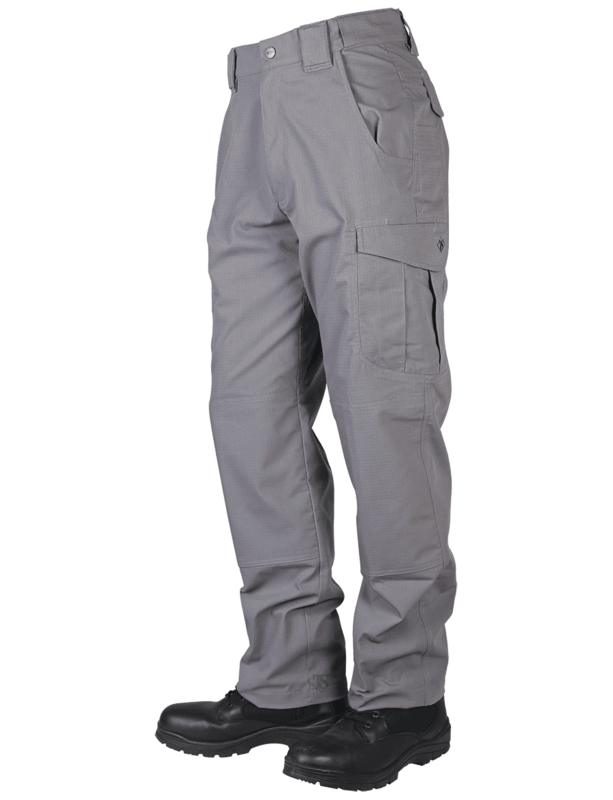 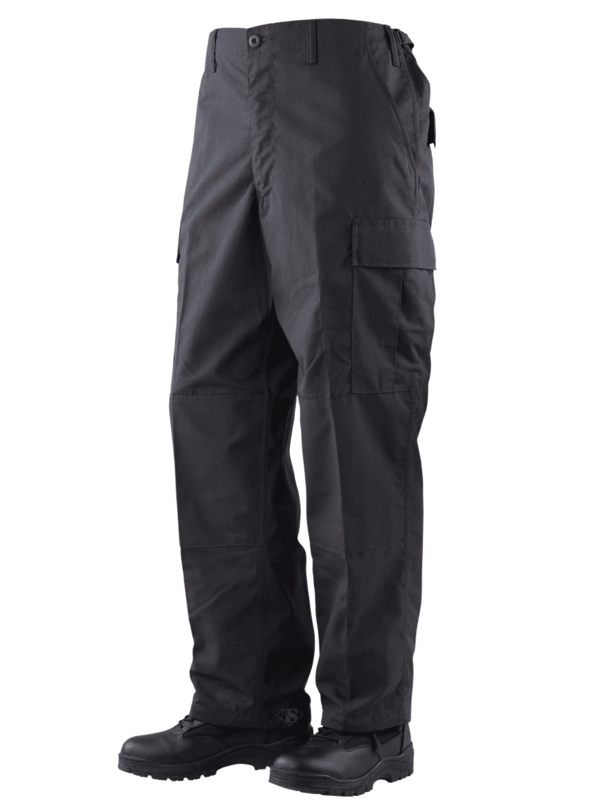 These pants are made to U.S. specification MIL-T-44047E with one change being the addition of a zipper fly making them faster and easier to put on.